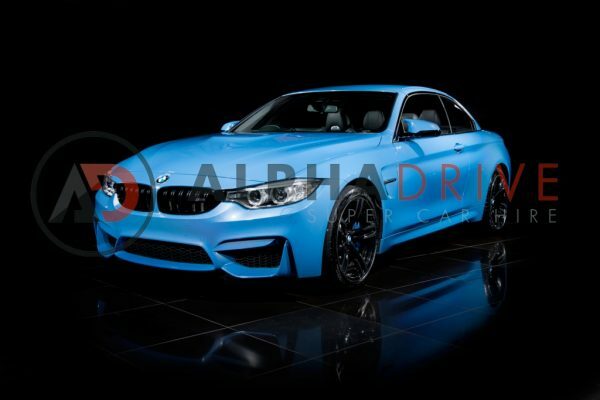 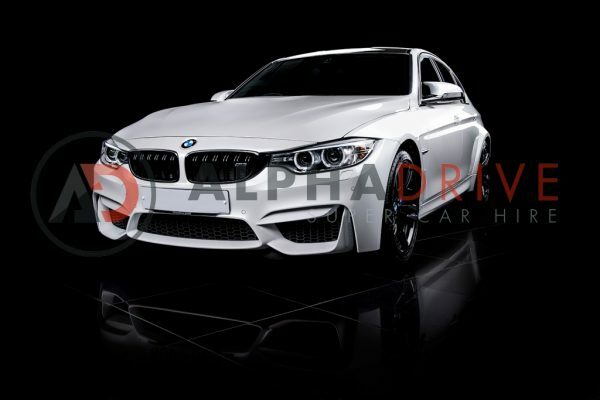 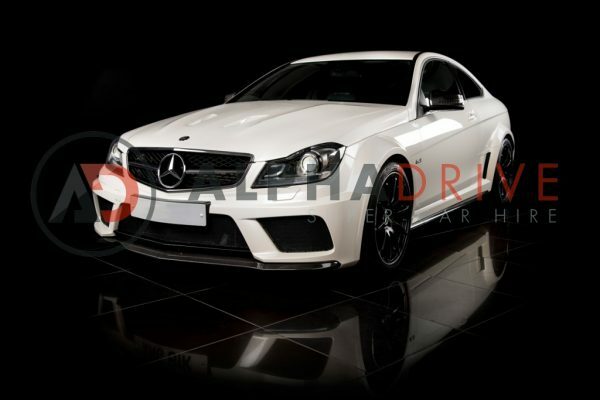 At Alpha Drive we have the best range of sports cars cars in our fleet of supercars, luxury cars and SUV/4x4. 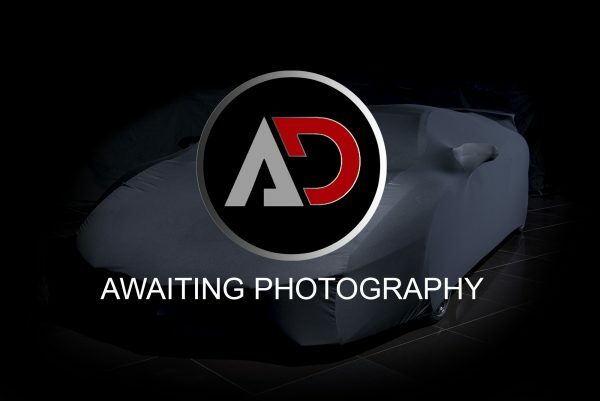 Whatever you need we either have it now or if its coming out and its special we will have it on order. 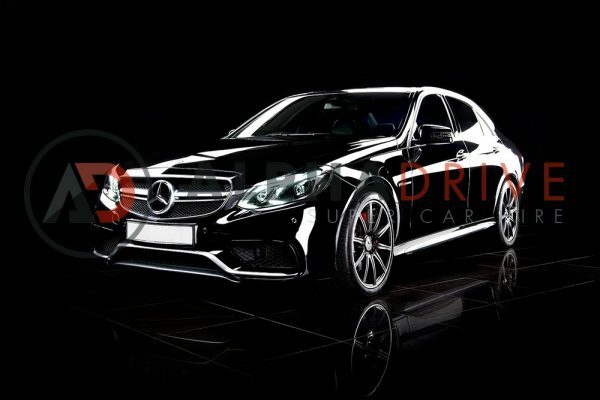 We have some of the finest car available to hire on the road today and offered at the most competitive prices for car hire in the UK.